Final Notes: Names in our stories are sometimes changed to protect privacy. If the fonts on this site are too small or too large for you to read comfortably, simply hold the CTRL key and press either the + or – key to enlarge or reduce. 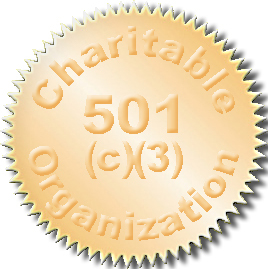 not be as aware of our newest program or what we’ve been able to accomplish through it. We try to have enough funds to provide for a Scholarship for each and every person who needs our help when they can’t afford it. 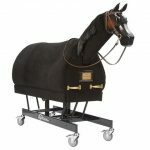 This means that we have to have a minimum of $2500 a month (board, food for our horses, vet bills, farriers, insurance, etc.). Without continued support from you, our wonderful supporters, none of what we’ve been able to accomplish through Transitions would be possible. 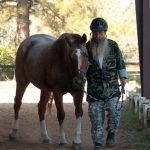 There are SO many people (over 35,000 in just a tri-county area surrounding Mobile) who need help either recovering from something traumatic (PTSD, surgery, amputation, stress, violent acts committed against them – and more) or attempting to live with something that makes life less fulfilling than it otherwise might be (Asperger’s, Autism, Down’s Syndrome, ADD, ADHD, OCD – just to name a few). “This is so fun it shouldn’t be called a ‘job!’” – Quote heard from Dawn Honeycutt. Wow! That is the only way to summarize this last year at Transitions, EAAT. Amazing students, incredible parents and volunteers with hearts as big as the moon marked the day-to-day events of lessons, chores and life. All of this would not have been possible without those of you who donated to our program or participated in our events. 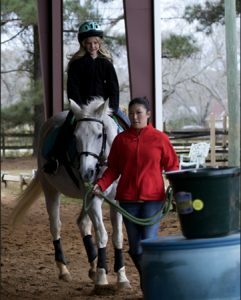 Our head instructor (Dawn Honeycutt) who has 20+ years of teaching experience, formalized her education by receiving her certifications in Therapeutic Riding through Path, Intl. and Safety Instructor through (AAHS). 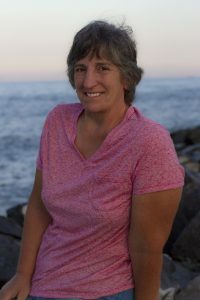 She is continuing her education by pursuing a teaching certification with The Horse Boy and also becoming a Mentor with Path, Intl. this year. 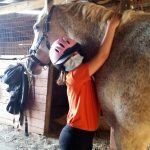 The therapeutic riding program continues to grow and our schedule is currently full with old and new students plus some groups that will be starting with us very soon. 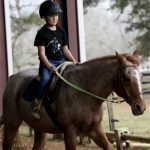 We are experiencing growing pains as we make plans to add more horses and more people in order to serve more individuals here in Mobile County and surrounding areas. 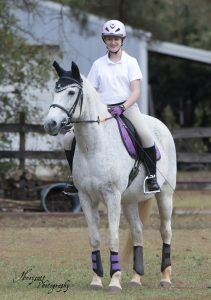 Donors to our programs allowed us to give scholarships to those who otherwise would not be able to participate in our riding program. 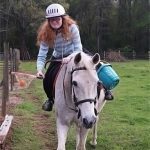 Without these donors we would not hear things like: “The few hours after riding are the best hours of our whole week,” “We have seen her improve in math, reading and her ability to concentrate since she has been riding,” and “No matter how bad our day is going my son’s whole attitude changes when we head to the horses. 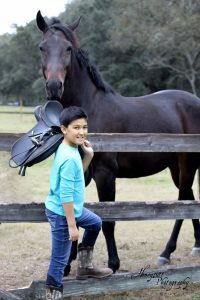 It is amazing to see how he lights up when on the back of a horse.” Whether the student is learning a new riding skill, gaining confidence, learning how to socialize, gaining strength, or improving verbal skills; none of it would be possible without support from the community. 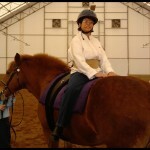 Volunteers are really at the heart of our therapeutic riding program. We have people who give of their time each week to help with lessons, maintenance, chores and whatever is needed. 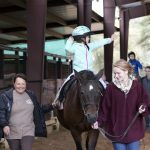 The students create bonds with the horses and volunteers. One student was SO excited after her first lesson she was heard explaining to her mother “I made a new friend today!” It was her side walker. Seeing this fabulous team grow and care for the students is simply amazing. At the end of the day we often feel ‘how can this be considered work’. In October we hosted a 5K Obstacle Run. This event was so well received it will become an annual event. Those who participated had a great time and we were so blessed to have a large number of volunteers join us from University of South Alabama, Bishop State, friends and family. 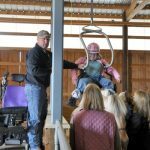 Funds raised from this event went directly to the care of the horses in our program, sponsoring a child, and purchasing new equipment. Please see below for a list of all of our terrific sponsors. Right before Christmas we had a student showcase day where families were invited in to see what had been learned and accomplished. It was a marvelous morning where each child was able to shine. Smiles were seen all around. What will this next year bring? 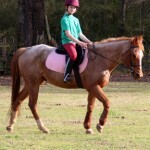 More horses, more students, more learning and more fun! Click Here for a Video telling about the lift. 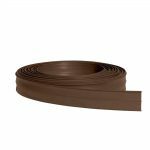 Adaptive equipment for those who need more specific tools. This can only happen with continued support. If you have donated in the past, thank you. Would you consider giving again? Have you volunteered this year? How about bringing a friend and joining us again? Not been involved but would like to be? Contact us! 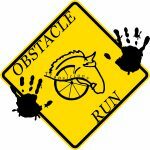 Enjoyed the Obstacle Run? Join us in the fall again and bring some friends. There are so many others of you who donate on a regular basis. Thank you!!!! 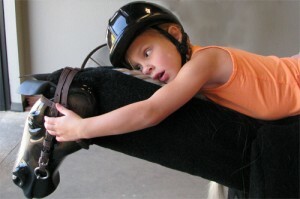 “It’s our desire to offer riding lessons for those who simply cannot otherwise afford the therapy. 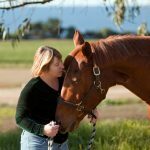 It’s been shown that equine (horse) therapy benefits those who have physical or mental challenges: Autism, Asperger’s, Cerebral Palsy, PTSD, Behavioral Challenges, Stroke and more. Transitions works with children, teens and adults – including Military Veterans. 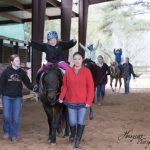 Since the cost of therapeutic riding is usually out of the price range for most families, it is our ultimate goal to be able to find sponsors for those who need assistance.” — Dawn Honeycutt, PATH, Intl. Certified Instructor – 251-382-8794 – Sponsorships are tax deductible.